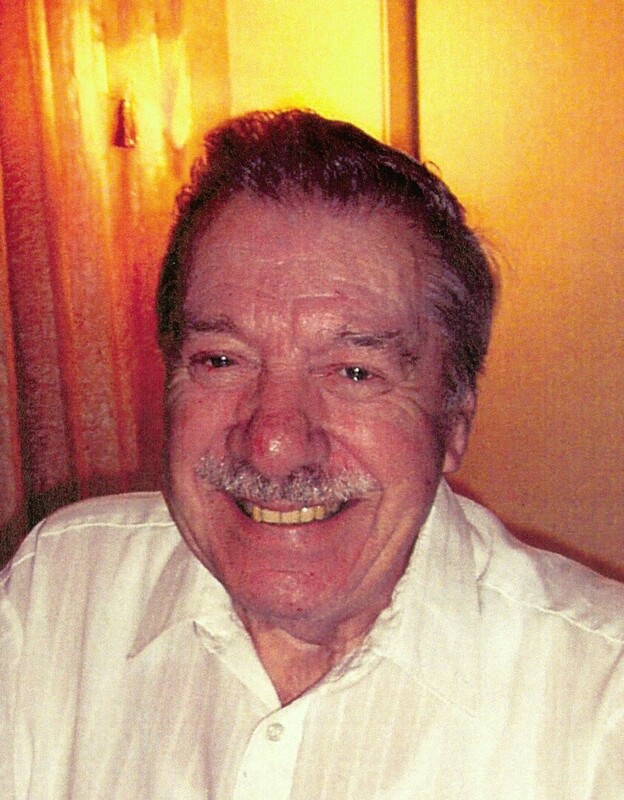 Tom Despres View Condolences - Haileybury, Ontario | Buffam Leveille Funeral Home Ltd.
Condolence: Very sorry to learn of Tom's passing. Tom was a great guy, a generous and warm person. He did a lot for Haileybury, and was a good friend to our family. Sincerest condolences to the Despres family during this difficult time. My sincere condolences to the Despres family. Tom was always very friendly, a great man. May he rest in peace. Condolence: My thoughts and prayers to all the Depres family and friends at this time of loss. Condolence: Sorry to hear of the loss of your father, Pat. Condolence: We would like to express our deepest sympathy to the Despres family. Tom was such a nice man and a wonderful asset to the community. He will be missed. Condolence: First let me say I did not Know Tom. I work with his niece Francine Despres who thought well of Tom. Since she to took the time to tell me of some of his life; I thought it OK to leave this little good bye and rememberance to Tom's family. Condolence: Dear Patricia and family. We were very saddened to hear of your Dad's passing. Our most sincere condolences to the Despres families. Condolence: Our sincere condolences to the Despres family on your loss. Tom was a great man and friendly to all who crossed his path. May he rest in peace.